Between Fleet St. and Clark St.
For catering inquiries please contact Fruittie at fruittie@thevaranogroup.com or at 617-737-0290. Strega is a hip Italian restaurant in the North End. 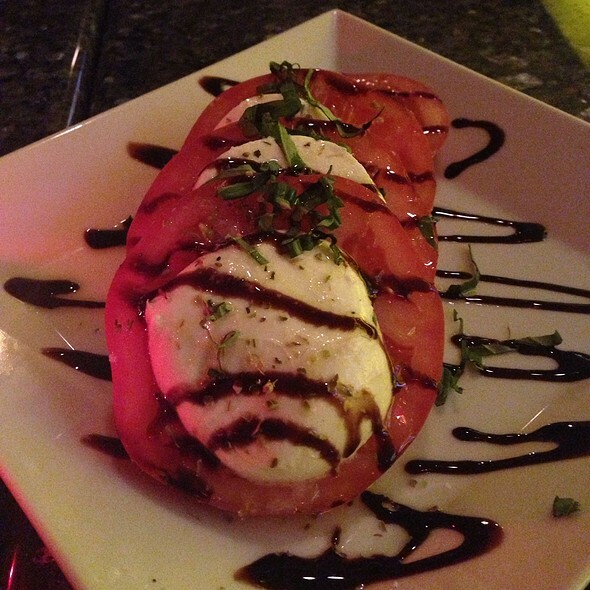 Come enjoy fantastic food and a great atmosphere! We arrived at 7:50 for our 8: o’clock reservations and didn’t get seated until 8:45. We were told it would be s few minutes but was not told it was going to be that long of a wait. The food was exceptional though. The food was fantastic. Our waiter was charming and funny. The big problem was that we had a 6:30pm reservation but we were not seated until about 7:20 p.m. They need to seriously revamp how they book reservations. 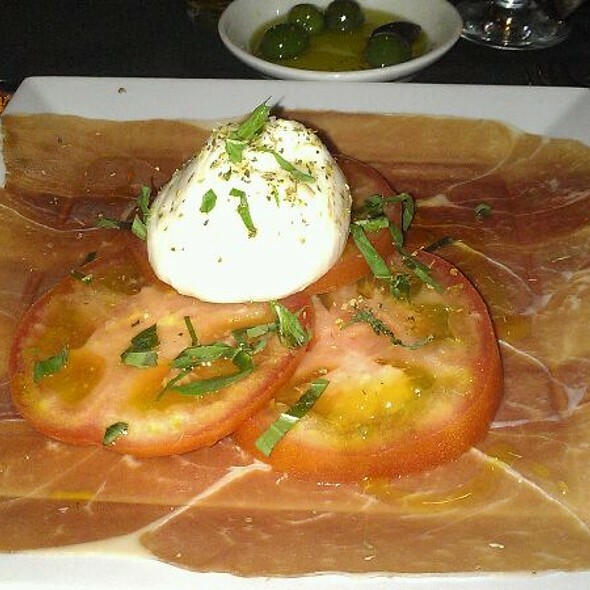 Always great food and good service at Strega. A week night during non tourist season was particularly nice as it was quiet. Place is typically full to overflowing and hard to move around and hear. Food and service was very good. Only downside was we had to wait 40 past our reservation to seat 5. Best service in the north end. Excellent meal from top to bottom. Service was attentive. Portions very generous - we could have shared the salad and pasta. We will return! Buena ubicación en el barrio Italiano de Boston Massachussets, comida con sazón aceptable como legítima Italiana no Ítalo americana, ambiente alegre pero muy ruidoso, poco espacio entre las mesas, cuesta conversar y escuchar bien a las otras personas. Sería deseable más espacio entre las mesas. Crab and avocado salad was excellent, though the crab meat contained more pieces of shell than desirable. The chicken Marsala was a disappointment. The portions were generous but the chicken breasts were over cooked-dry and chewy. 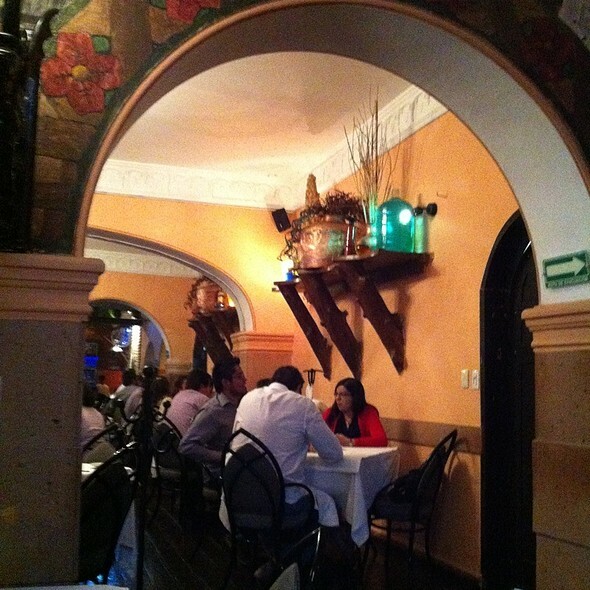 Noisy, bustling ambience on a Wednesday evening with every table taken. Nonetheless the service was attentive. Diagnosis: kitchen overwhelmed. After a disasterous visit to Strega in January (e.g., broken dishwashing machine, staff out sick, and snowstorm), we decided to give the highly-regarded restaurant a second chance. It was terrific. The food, not unexpectedly was great. But more importantly, the staff was impressive. Our waitress could not have been more friendly and dedicated to making sure we enjoyed our evening. And she did not know that this was a second chance visit! We would most definitely go again --- for the food and the service. Great North End atmosphere. Great service and great food. Service was lacking for an Italian restaurant! We were sat at a high top table in the bar area even though we had a reservation and there were dining room tables open. The server was working the bar and the other high top table too. Not at all what I am used to for an Italian restaurant. Excellent food excellent service. The only issue was our table was right in front of the bathroom doors and customers had to squeeze in back of us to get there. I took my nephew there for his birthday. We were running late due to Celtics traffic. I called and they were kind enough to hold our table beyond the 15 minute requirement. The dining experience was amazing!!! I highly recommend it. Strega was as wonderful as I had heard! The only reason I’m giving it 4 stars instead of 5, is because I have had better Sea Bass a few times for half the price. I’ll be back for the filet in cognac sauce! My friend told me I chose poorly! Solid experience every time. Great service, staff is super friendly and the kitchen is open late for north end! I ordered the lobster ravioli and it is the best I have ever had! My fiancé’s short rib was cooked to perfection and the staff was great! Great dinner at Strega! We were seated right on time and were not rushed. The service was excellent. Excellent service and the food was second to none. 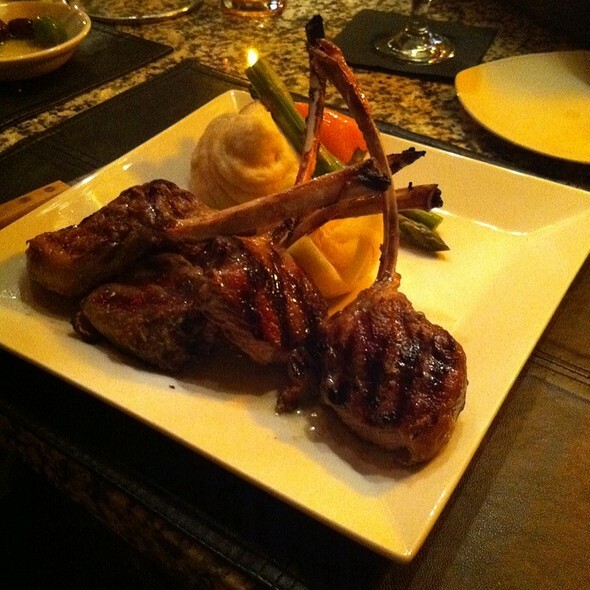 Try the veal chop! Strega never disappoints. Friendly service with excellent food. Pasta melts in your mouth with flavorful sauces. Good wine selection. I love Strega. 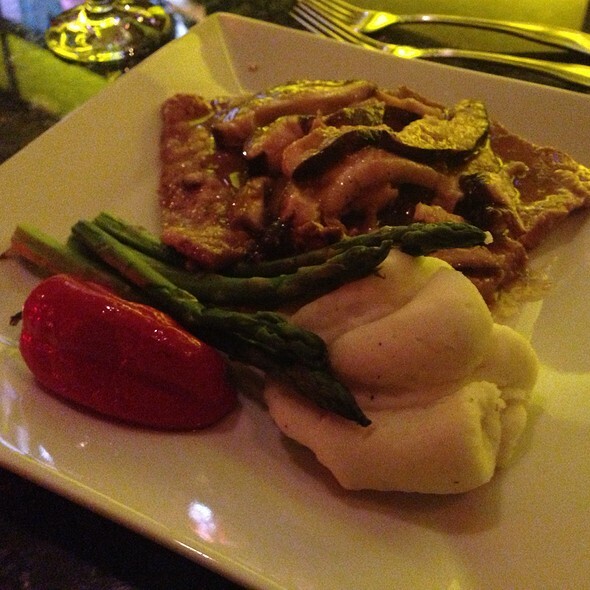 The Mushroom Ravioli is to die for. Service is always great. They treat you like family. Food was excellent, but the experience felt very rushed. We were finished and out the door within an hour, so it was not exactly a relaxing evening. The hostess was constantly walking around the small dining room, looking at everyone's tables to see how their meals were "progressing". The tables were so close together, and the noise level so high that it was hard to have a conversation, and hear the server list specials, etc. However, if you are looking for a high energy, fast paced, noisy restaurant that will get you in and out before a Celtics/Bruins game, Strega is the place! Definitely fun if you are going with a group of people, not the best place if you want a more intimate, relaxing dining experience. We went for a mid day lunch and the food was great. 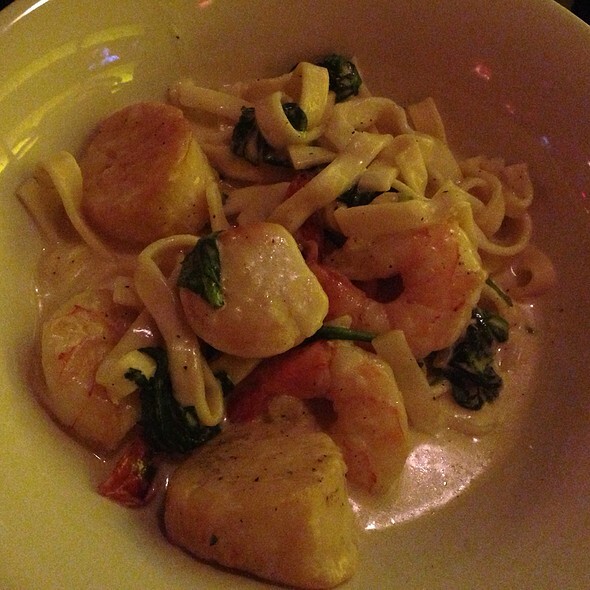 We took some clients to the restaurant and the service and food was excellent. It is pricey, but the food quality is worth it. Great restaurant week meal! Gnocchi and tiramisu were on point! Would definitely go again. Came in for dinner and took advantage of the Restaurant Week menu. Very attentive service, attractive room, delicious food, generous wine pours. 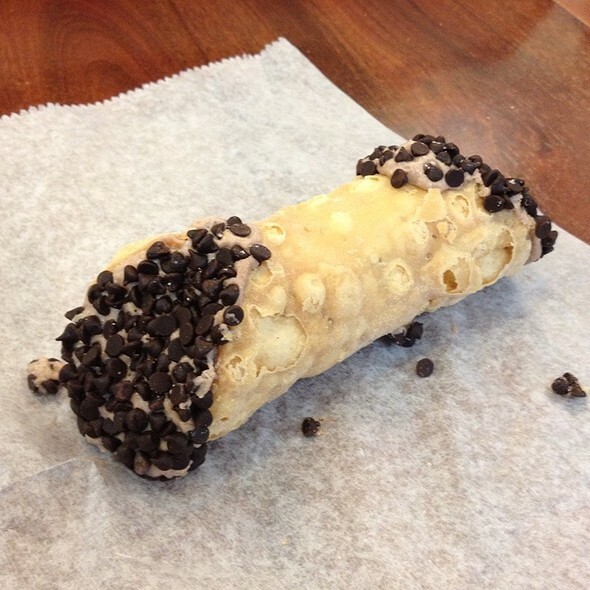 Don't forget the cannoli and expresso. We have only visited once before and was amazed when our waiter remembered us. This was the best restaurant that I’ve ever been to in Boston. I highly recommend it to anyone who is looking to go to a high end restaurant. The service was absolutely amazing. Just writing a quick warning, do NOT attempt to eat here if you are handicapped. The place is so popular the staff does NOT care about customers. I have a bad back and requested a booth with my 5:30 pm reservation, explaining my situation. I thought surely going in early they could accommodate us. They said because we were three people they would not give up a booth, which were four tops. They sat us at a small table right in the doorway. Although we ate quickly, my friend had to wear her winter coat throughout dinner with the cold blasting in directly on us. Many members of the waitstaff slammed into my chair as they walked by while I was eating, and now I am in serious pain. If they couldn’t be bothered to accommodate my handicap, they should not have accepted my reservation. 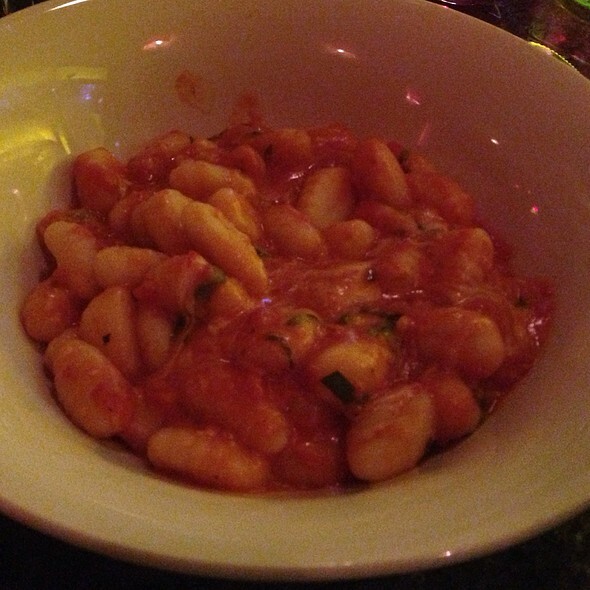 My husband and I love Strega, it’s definitely our go to whenever we’re in the mood for Italian food (all the time). 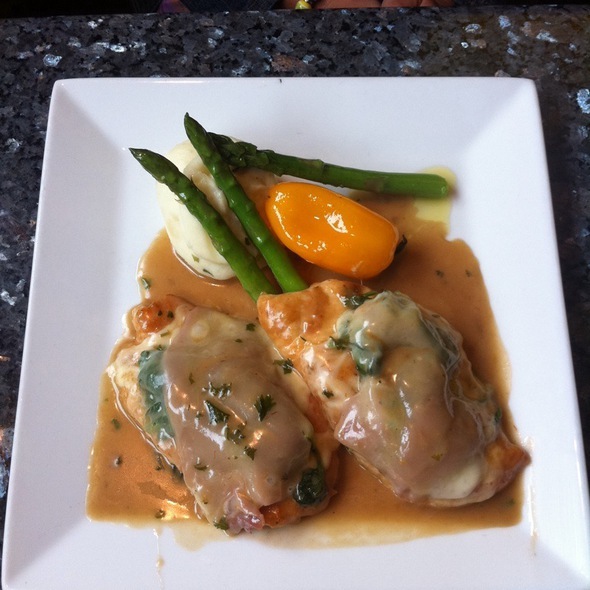 The servers and hosts are always very personable and friendly as well as the food being amazing! Highly recommend this restaurant. Awesome !!! Went before a Bruins game. Had an amazing time !! If there was a 10 star option I would have hit it. A must go when in Boston. A North End Treasure. Food, service outstanding. A bit tight, but overall fabulous. Get a meatball! !